Easy-to-use, gamified platform where e-shops and marketing specialists are working together at a Cost Per Sale model. Discover, recruit, manage and pay your marketing partners from all around the world, with zero bureaucracy and zero limitations. Experience marketing through a collective global mind! Do you have skills in online marketing, blogging, pay per click advertising, social media, development or email marketing? Or would you like to learn? You can become an affiliate and join the other 50,000 affiliates in 2Performant. 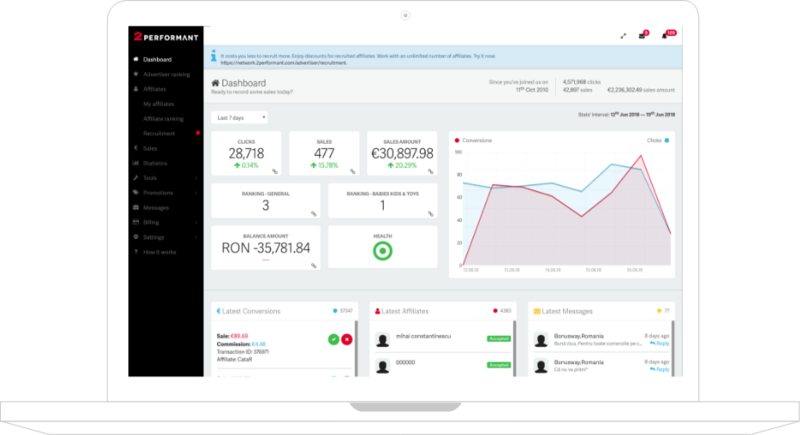 You can become an advertiser and join the other 500 businesses in 2Performant. 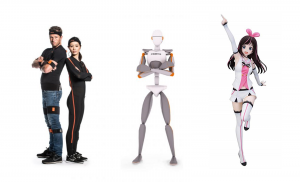 What else we talk about in the 2Performant ecosystem. 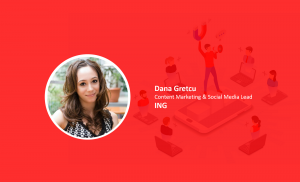 The post Dana Gretcu (ING): It’s important for marketing professionals to understand and respect the effort that is being put in by content creators appeared first on 2Performant Blog. 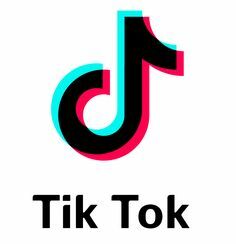 The post What I Learned about TikTok after Two Months of Heavy Usage appeared first on 2Performant Blog. The post VTubing and its recent role in entertainment and business appeared first on 2Performant Blog.